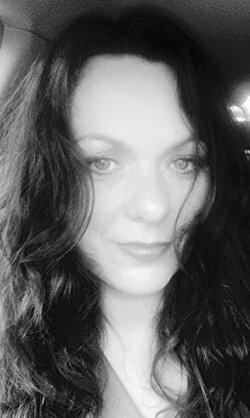 Jennifer Palmer Throughout my reading life crime fiction has been a constant interest; I really enjoyed my 15 years as an expatriate in the Far East, the Netherlands & the USA but occasionally the solace of closing my door to the outside world and sitting reading was highly therapeutic. I now lecture to adults on historical topics including Famous Historical Mysteries. I agree with your summary. A fascinating and well written story about the Polish mathematicians who cracked the Enigma code in the second world war. Three cheers to Marian Rejeweski and his cohorts. 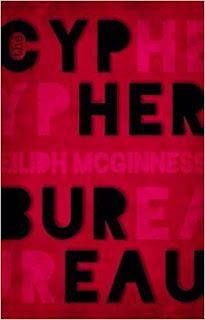 The Cypher Bureau is a book full of tension, twists and turns. Eilidh McGinness is certainly an author to watch.